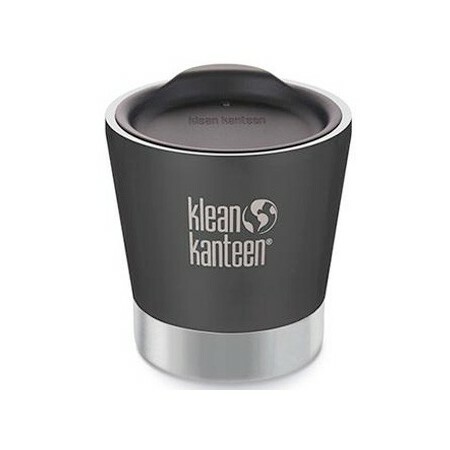 A double-walled stainless steel tumbler insulated for hot & cold beverages, meaning you can enjoy a coffee and then a smoothie with only a quick rinse in between uses. Stainless Steel. New Klean Coat powder coat finish. 237ml/8oz capacity. Supplied with a basic sipping lid, which is NOT leak proof or spill proof. A separate splash proof lid is available for purchase. Double-wall construction insulates both cold and hot beverages. Does not retain or leach flavours. New Klean Coat powder coat finish is 4 x more durable against chips and scratches. Requires only a rinse in between uses, so it can be used for coffee and then beer without imparting flavours. 8.8cm height x 9cm width. Mouth diameter: 7.8mm. 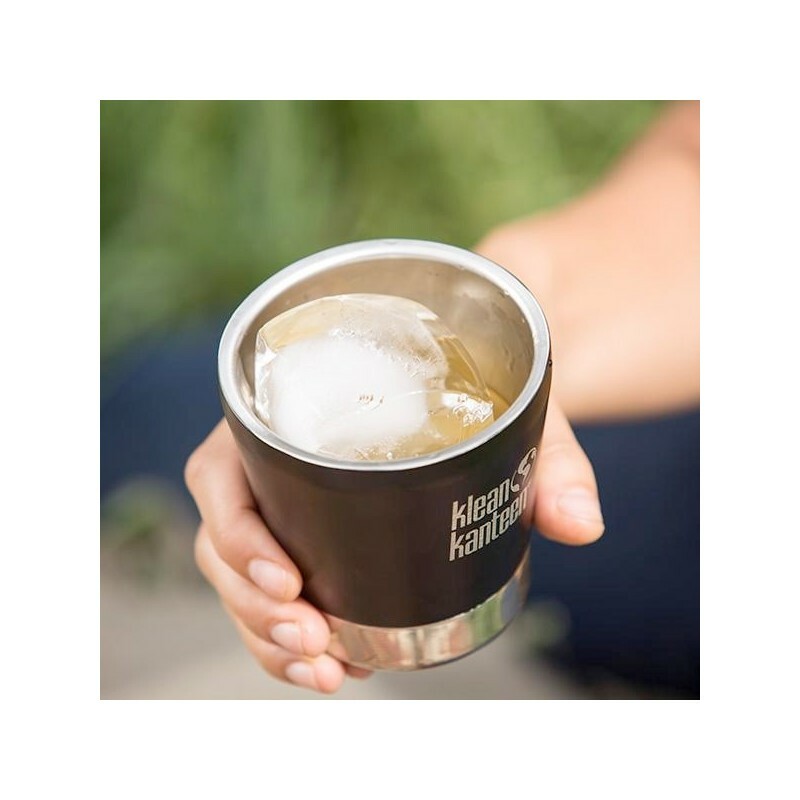 Made from 18/8 food grade stainless steel and BPA-free sipping lid. 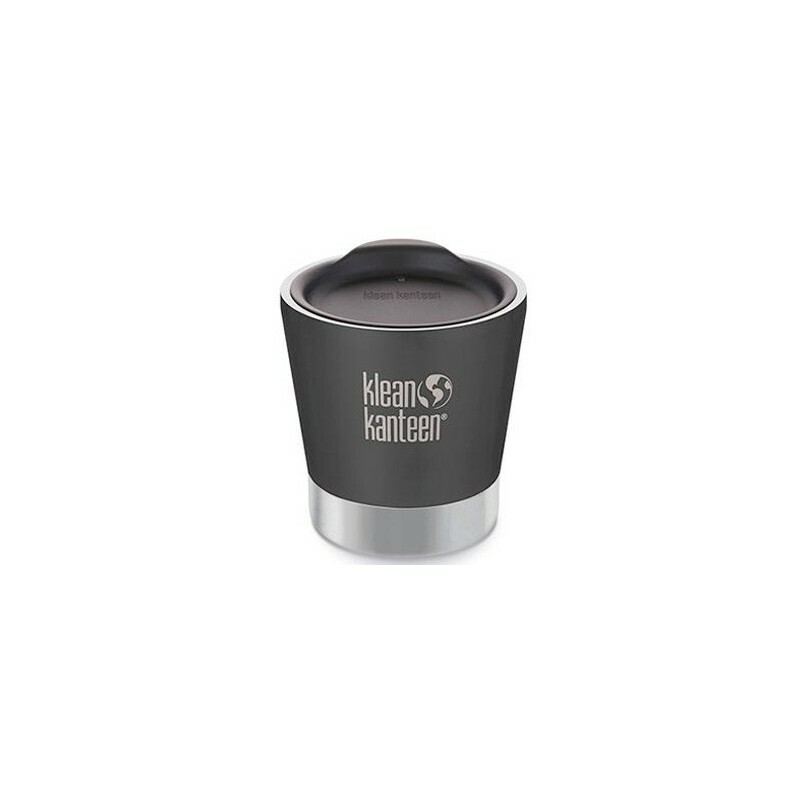 Fits under coffee machine, easy to clean, keeps warm, fits in car cup spots. Love long lasting stainless. Great investment .